Agent authorisation letter signed by the company director. A valid company Unique Tax Reference (UTR) and a Company Reference Number (CRN). The UTR is provided to the Company from HMRC when the company first registers with HMRC, which is typically upon incorporation. The CRN is provided by the Companies House upon incorporation. Latest company accounts if they exist, and the accounts for any subsidiaries. The company’s business plan, including financial forecasts. 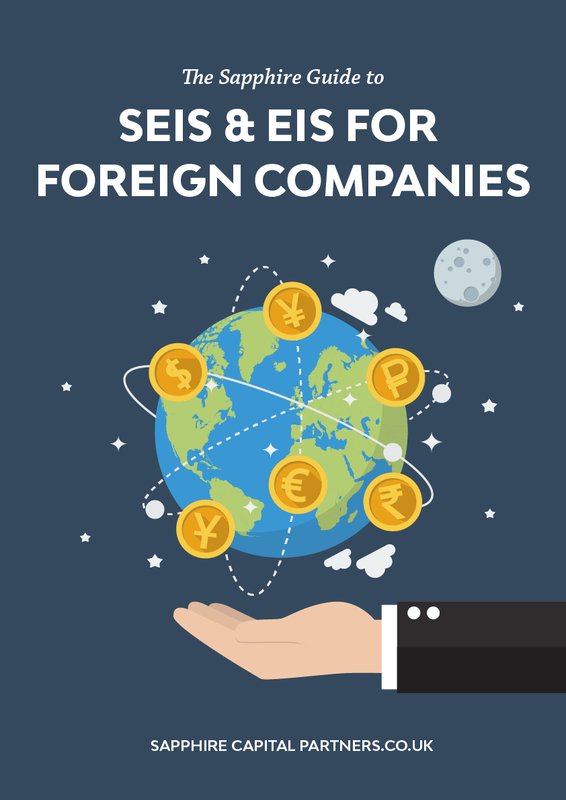 Details of how the company will use the SEIS / EIS money raised. A schedule of all tax-advantaged investments received by the company, including the amount, date and scheme under which each investment was received. An up-to-date copy of the Memorandum and Articles of Association, with a detailed explanation of any changes to be made. Details of any shareholder agreement or any other subscription agreement the company intends on establishing. The latest draft of any prospectus, information memorandum, brochure or similar document relating to the relevant fundraising or offer to be issued to potential investors. Information on any financial support received by the company that constitutes EU State Aid. 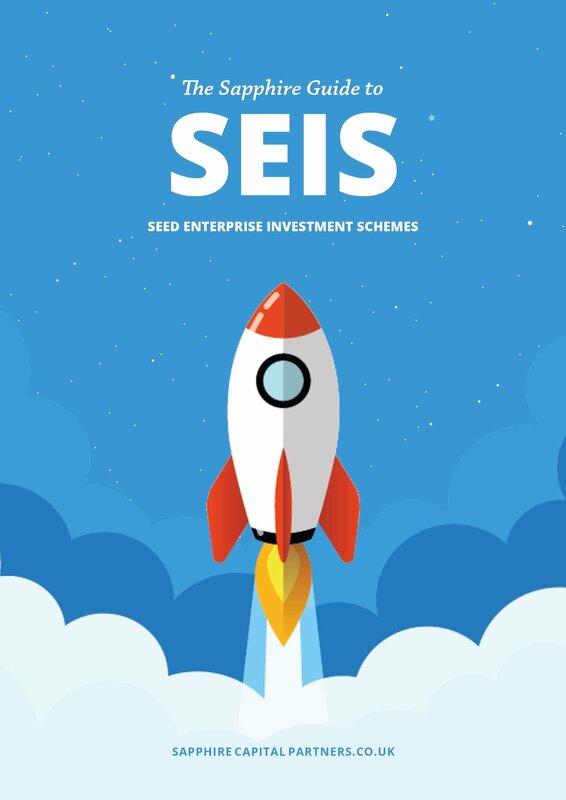 HMRC no longer accepts speculative advance assurance applications; therefore applicants are required to provide names and addresses of potential investors that seek to avail of SEIS and /or EIS. Please read our prior blog, "The chicken or the egg? New HMRC requirements to stop speculative SEIS / EIS advance assurance applications", which explains this new rule in further detail. If companies are using intermediates to raise capital, such as fund managers, the name and addresses of the fund manager must be provided. Also, a letter from the fund manager or promoter is required, explaining the nature of the relationship. It is not enough for the company to show it has approached a fund manager or other business promoter; the fund manager or business promoter must confirm in writing that the company may be a viable investment for their customers and that further engagement is underway. 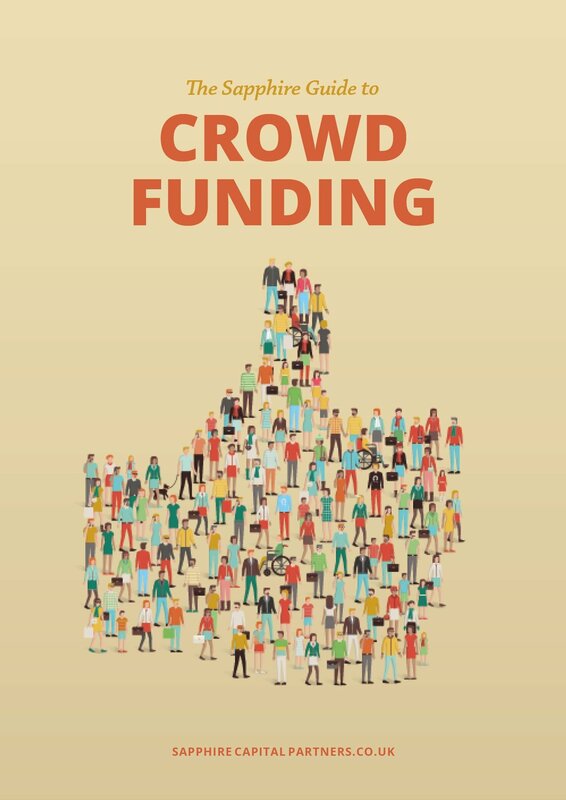 If companies are seeking to raise finance via online investment platforms, such as crowdfunding platforms, a letter from the platform is required which confirms that the company has engaged with and begun the screening process. It is not enough for the company to show it has approached a platform; the platform must confirm in writing that further engagement is underway and that the company may be a viable investment for its customers. 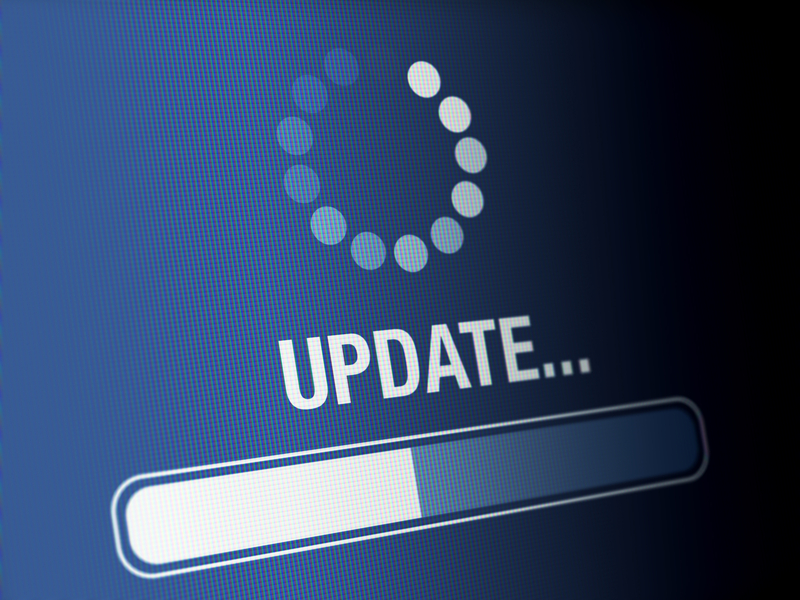 The compliance statements SEIS 1 and EIS 1 were updated, but as these forms were previously online, the changes made to them are mainly presentational. The most material change to the process is that HMRC is now able to release the certificates via email, if required, eliminating potential postal delays or losses. I appreciate that for the past year or so we have been grappling with the profound changes made to the schemes which resulted from HM Treasury's Patient Capital Review. 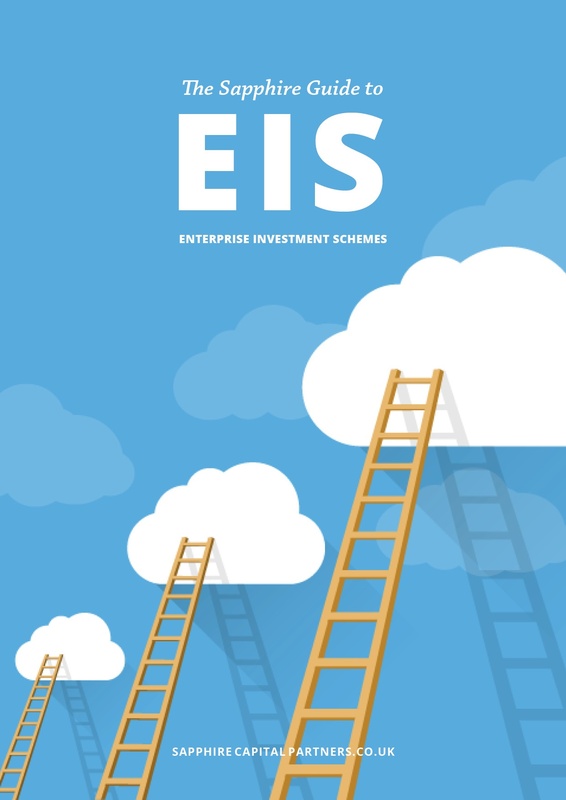 However, it is clear that the Enterprise Investment Schemes strengthen with these changes, and ultimately the process aims to become fully online and as automated as possible. This future improvement may seem to provide little consolation to those applying currently, as they are the ones having to navigate through the changes; what I can say to them is that we are noticing quicker response times from HMRC, which is a very definite improvement from prior years. Moreover, if the advance assurance application process gets a bit too much for you, please call us; we are happy to help.